When the JFNAGA Conference was held in Baltimore, The IFF Team had the exciting opportunity to talk with The Jewish Book Council. 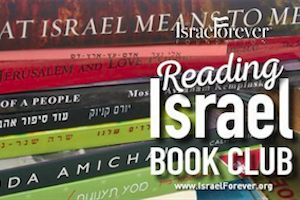 They shared with us the Top 25 Famous Literary Classics in the areas of Judaism and Zion. The Jewish Book Council dates back to 1925. One of their missions is: To promote the reading, writing, publishing and distribution of quality Jewish content books in English. 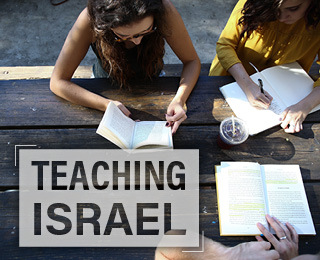 Together with the JBC, we want to share with you the passion for the written word of Jewish and Israeli literature in every possible genre, language, and medium! Which of the below books is your favorite? Do you have more than one? Share them with us! 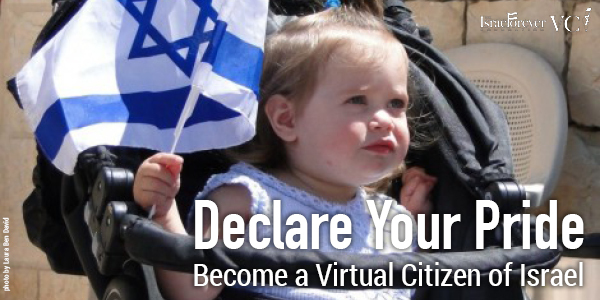 Join the Reading Israel™ Book Club Today! 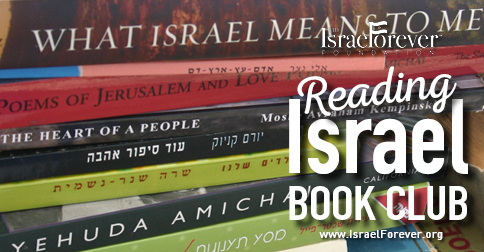 Let us know which book you want to read first - reading@israelforever.org!